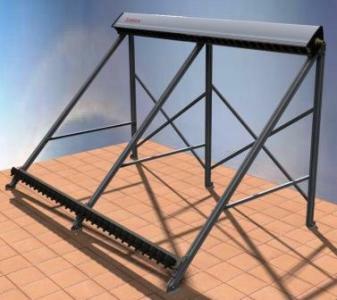 One of the most important features of SunRain Vacuum Tube collectors is the design and flexibility in mounting options. 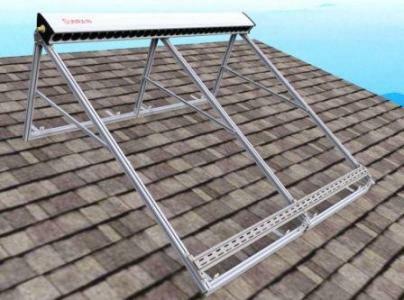 With the adjustable solar water heating mounting kit option you can virtually mount the SunRain collectors to any building at any angle. 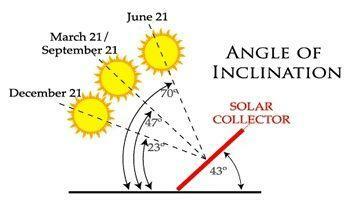 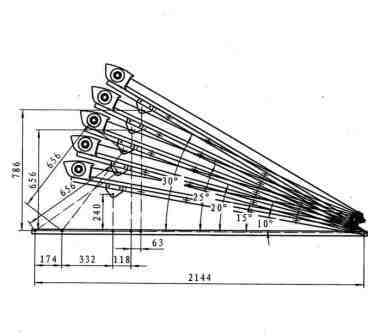 Depending on the type of Solar Heating System, it is important to correctly calculate the angle of a solar collector to maximize the solar output. 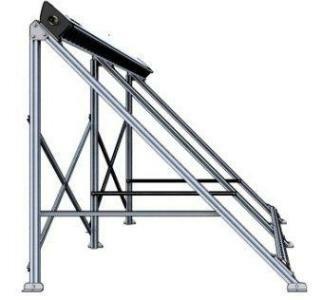 For winter heating applications you will want a steeper angle as the sun in lower in the horizon. 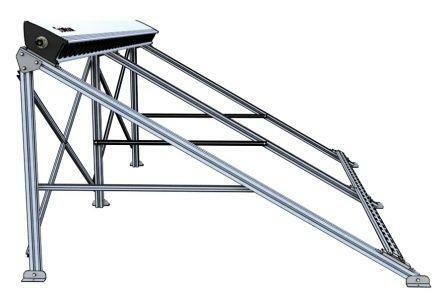 However for summer heating applications such as pool heating you will want a flatter angle of inclination as the sun is higher in the horizon. 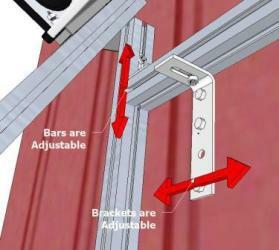 Having a frame system that can accommodate various installation angles is is very important. 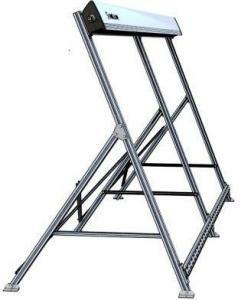 SunRain 'adjustable frame option' features the most flexible frame system on the market with the ability to select any angle of inclination. 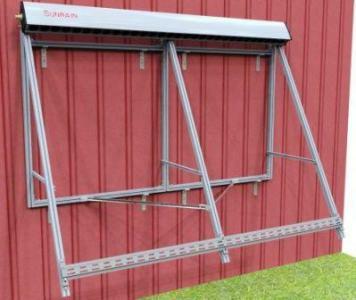 The Frames can be mounted from 10 degrees al the way to 70 degrees and any inclination angle in between. 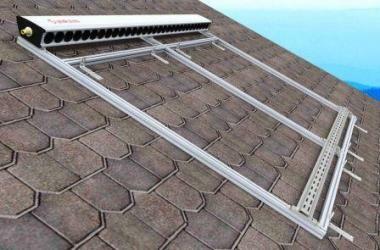 The 2" "C" channel design allows the customer to easily move the mounting angle to optimize the solar collector based on their location and the season.